TheSaracens.com - New Kit Supplier! “Ahead of the 2018/19 season, Saracens is delighted to welcome back Nike as the club's official kit supplier on a three-year deal. 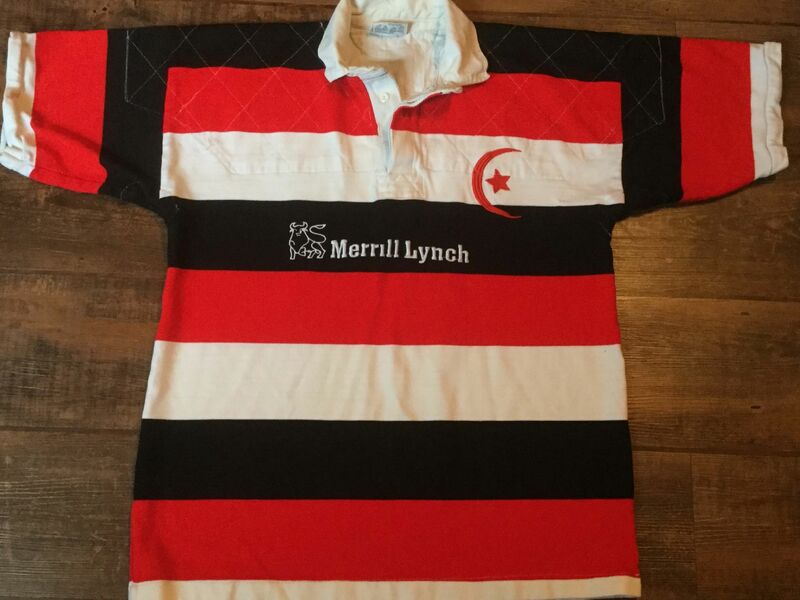 Saracens and Nike have a long history of successful partnership; Nike were the club’s kit supplier for five seasons between 2010/11 and 2015/16 creating a range of popular jerseys including the famous black and red stripe worn in the club’s first season at Allianz Park, as well as the kits in which Saracens won the 2015 Aviva Premiership and their first Champions Cup title in 2016. Nike is one of the most innovative and recognisable brands in sport, with the iconic swoosh adorning the jerseys and footwear of elite teams in sports from football to basketball and the NFL. In joining forces with Nike, Saracens will become the only Premiership Rugby side to sport the swoosh. So let's start the sweepstake - how much for a new home shirt? £2000 a shirt, Platinum seat and P1 parking space throw in for free? How did you get free seating in this deal? It matters not to me. I already emailed the club to tell them I won't be spending any more in the club shop! Yes....still seriously miffed about my ticket price hike/re-location. I've heard comments that BLK are in some difficulties but does anyone know if we ended the deal or did they? Is Nike simply offering more money as they now seem to be actively getting back in to rugby? I wasn't a great fan of the Nike merchandise previously. It alwaysd seemed to be generic shirts and kit as opposed to being designed something special. 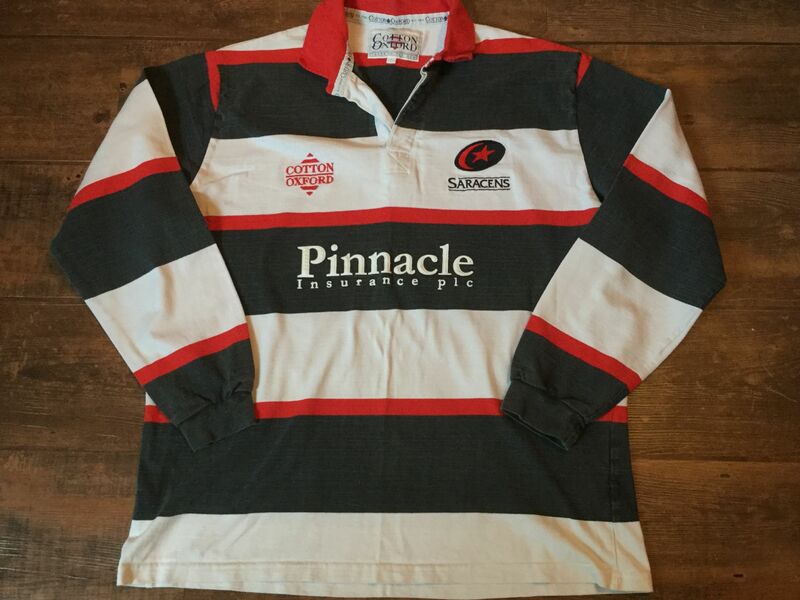 I hope I'm proved wrong and we get something unique - but I expect it will just be a Nike "template" shirt with a Sarries logo on it . 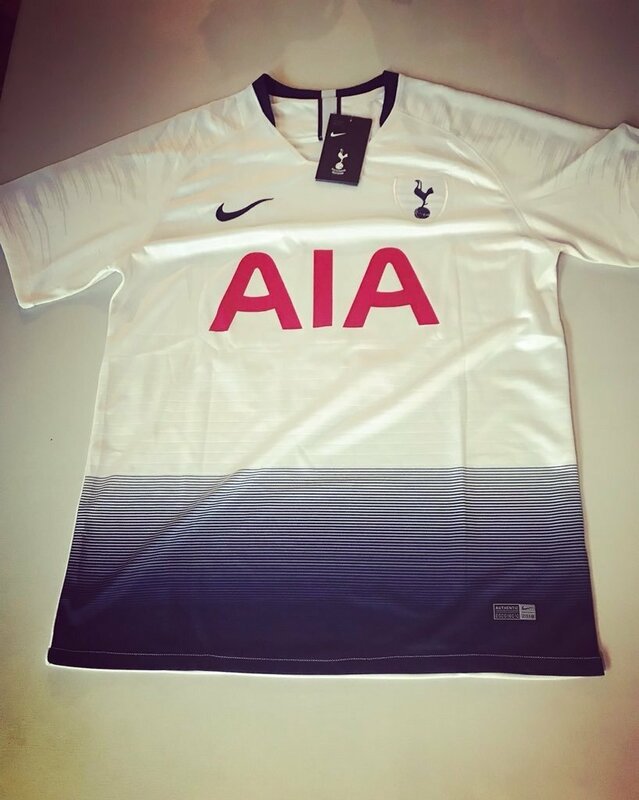 There are some leaked pictures of what is alleged to be Spurs' new kit (strongly disliked by their fans) that to my eyes doesn't seem that far removed from our Nike "Norfolk Farmers" offering of 15/16. Perhaps we're trendsetters! Anyone seen a new kit? I have to say I'm a bit underwhelmed ! Definitely won’t be spending my money on this shirt. My cash back balance seems to be in the minus!! Last year I was admiring the Jaguares top, bemoaning we no longer had Nike. Just seen Brizzles new dark blue (and red) kit. If Brizzle wore that to Saracens would it be a clash with The MiB's new all black kit? Really like those Brizzle kits but do they look a bit like a recent French kit? Brizzle's away choice does seem daft; apart from us, Pests, Newcastle, Exeter and the rear of Saints(!) all clash. As boomer suggests, their home strip isn't a clear option to bring to AP either. Still no sign of our away strip yet. Home a snip at £130! That black kit is Bristol's European kit, their away kit is white. You may be correct CT but(!) Briz's site (linked in boomer's post) states "away kit" for the black version whilst your twitter link is to the "alternative strip" - usually the third choice. Either way I expect we'll see the white version at AP. That story is from April. Judging from this story, it looks like they've been told to produce a white away kit to prevent kit clashes. Edited 1 time(s). Last edit at 31/07/2018 00:09 by CT.
No sign of that Ryanair sponsor's logo on the new kit! Any thoughts on what the away kit will be like ? Same as the home kit but white? Will we have a European shirt- red perhaps ? Will the blue shirt make a re- appearance ?